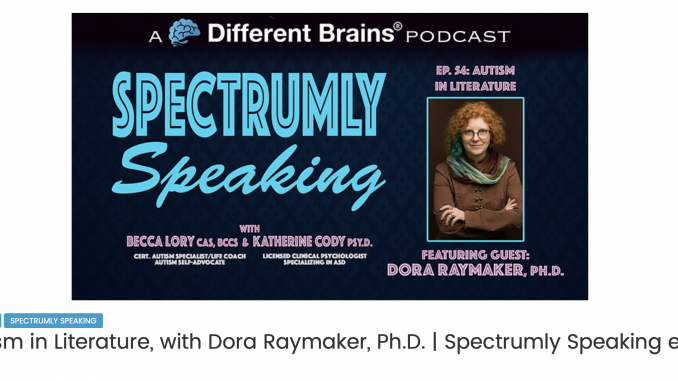 Becca Lory Hector’s latest Spectrumly Speaking podcast is up, with an interview with me. We talk about my novel, Hoshi and the Red City Circuit, and related topics. Talking with Becca is always delightful! Enjoy!